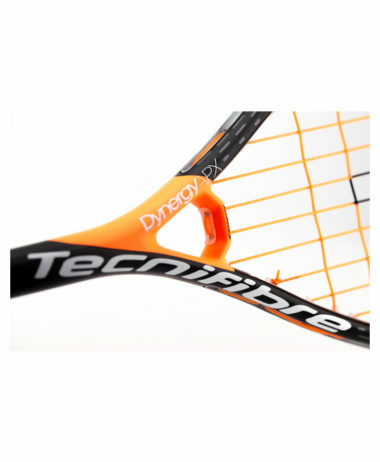 2018 release of a new HERITAGE EDITION of the original Tecnifibre Carboflex 125. 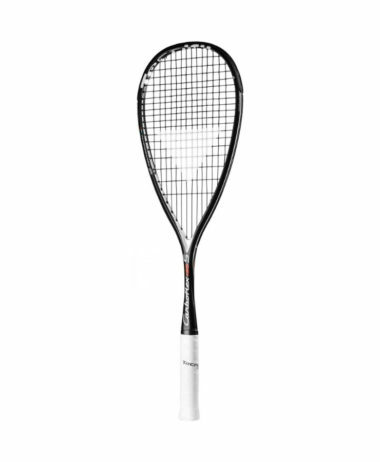 The remaking of the Tecnifibre Carboflex 125 squash racket – identical design throughout but with HERITAGE branding / wording on throat of racket – offers unparalled power and control, courtesy of its Graphite & Basaltex construction, that enhances stiffness, and an Isomorph Shaft that has been engineered to offer excellent control and responsiveness. 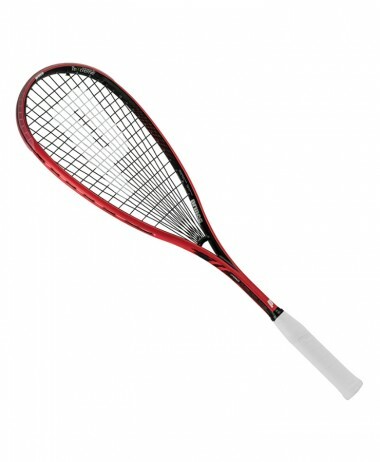 The Isomorph Shaft provides 25% more power than conventional frames. 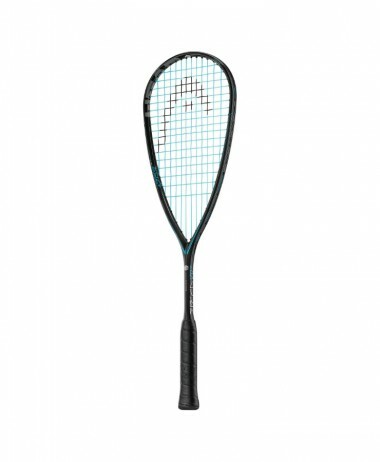 A hugely successful competition racket originally used by Mohamed El Shorbagy, World Number 1. 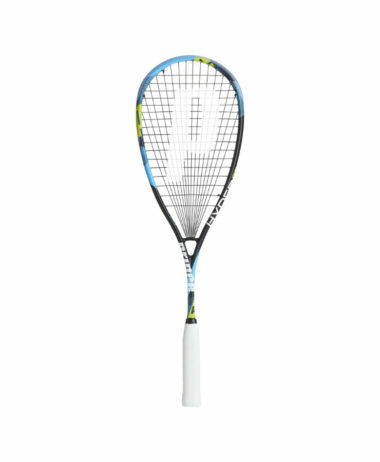 The shaft’s flex benefits provide a more appropriate racket suited to today’s skilful touch player: powerful, fast and responsive. 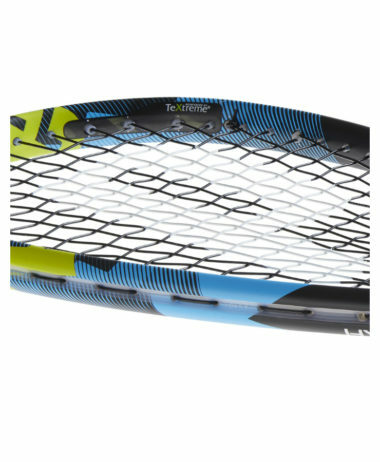 The Carboflex range features an Isomorph Shaft were Basaltex Multiaxial Transmitters, which are made from volcanic rock, are added to sides of the shaft to increase stiffness in key axis movements to give a powerful racket, whilst maintaining precise control. 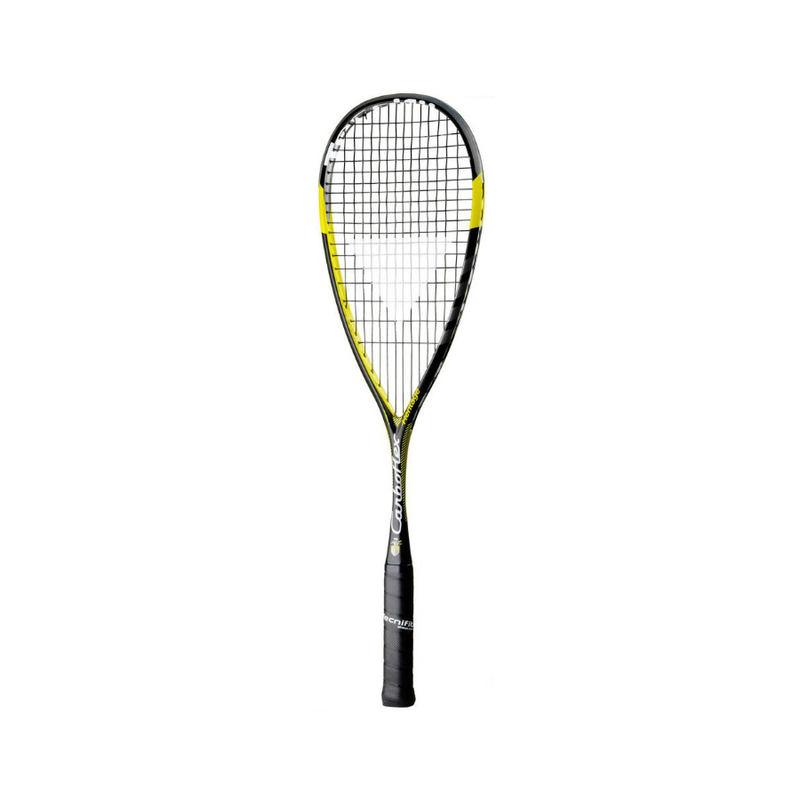 The shaft’s flex benefits provide a more appropriate racket suited to today’s skilful touch player; Powerful, Fast and Responsive. 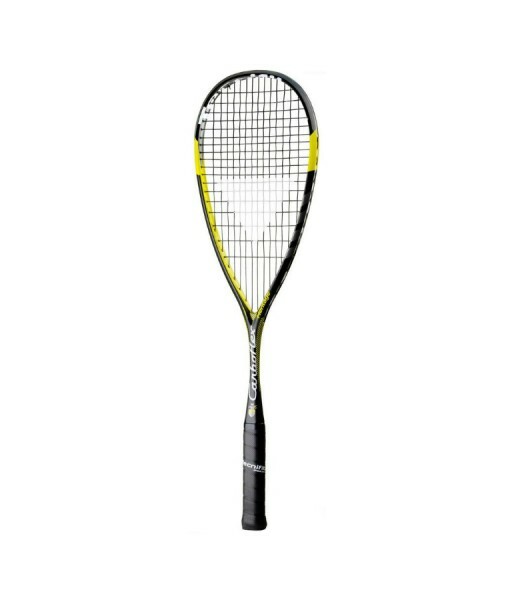 An independent, specialist – PURE RACKET SPORT is the best shop in Surrey for squash. Great advice, helpful service and lots of deals ! We carry a wide range, and have more stock in the shop than online, so do email us if you cannot see what you are after… Free private car park right outside the entrance – open 7 days a week year round. 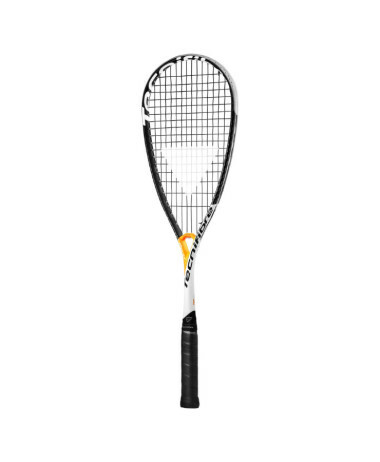 Categories: Sale, Squash, Squash Rackets Brands: Tecnifibre.